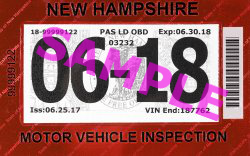 Make sure to follow these rules when giving rides in New Hampshire, and to keep an eye on your email for important news and updates from Lyft. 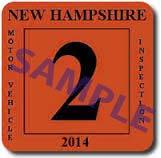 If you're applying to become a driver in New Hampshire, check out the application steps. You can access Lyft’s Certificates of Insurance, including specific coverage limits here. 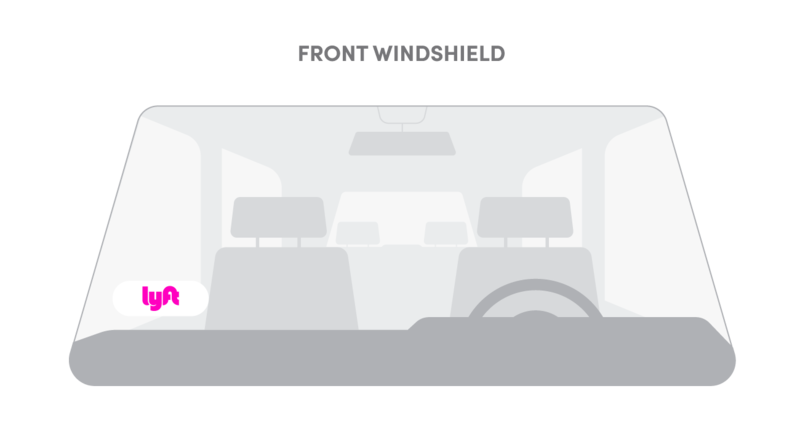 Depending on its terms, your personal insurance might not provide any coverage while you are logged into the App, or engaged in a prearranged ride. You must notify your personal insurance and/or any lienholders to advise that you will be using your vehicle to provide TNC services. If the vehicle you use to provide Lyft rides has a lien against it, using the vehicle for transportation network company services may violate the terms of your contract with the lienholder. If Lyft’s insurer makes a payment for a claim covered under comprehensive coverage or collision coverage, Lyft’s insurer will issue the payment directly to the business repairing the personal vehicle or jointly to the owner of the personal vehicle and the primary lienholder on the covered personal vehicle. Prior to providing TNC services, you shall review our Zero-Tolerance policy, Anti-Discrimination policy, Service Animal policy, and Wheelchair policy. Moving from New Hampshire to a different state? Find your new market here to see what steps you'll need to take.